Daniel Féau - luxury brokerage in Paris and France - Services. In the most prestigious neighbourhoods both in the capital and its desirable western suburbs, the vast majority of owners wishing to sell quality real estate entrust the sale to Daniel Féau. Consequently we benefit from the most extensive luxury property portfolio available on the market. With each of our team members benefiting from access to the totality of assets entrusted to Daniel Féau, purchasers are not required to multiply their contacts. Visits are usually organised with the same team member, allowing them to fully understand their client’s search criteria and ensure that only properties satisfying their wishes and requirements are presented. Finally, our team members are fluent in some 25 languages, allowing us to accompany a growing clientele from abroad in the best possible conditions. A near exhaustive portfolio, a sole representative, an ability to communicate in any language: these three factors allow our purchasers to save precious time and no doubt at least partially explain their unwavering loyalty. The Daniel Féau rental team comprises a dozen or so specialised team members all entirely dedicated to the rental market. Operating within the various Daniel Féau agencies in order to fully appreciate the particularities of each specific neighbourhood, Daniel Féau rental team members are totally at ease with the latest regulations regarding the rental market. This allows them to offer pertinent advice to their clients, to adapt and to always offer an optimal service in a market that is constantly changing. Above all, they strive to highlight the core values that have contributed to Daniel Féau’s enviable reputation. Whatever the characteristics of the property to be let, our goal is to offer owners – whether they are individuals or institutional clients – a guarantee that letting will be trouble free, both for long term and short term leases (foreign job opportunities, luxurious furnished rentals, rented secondary residences…). 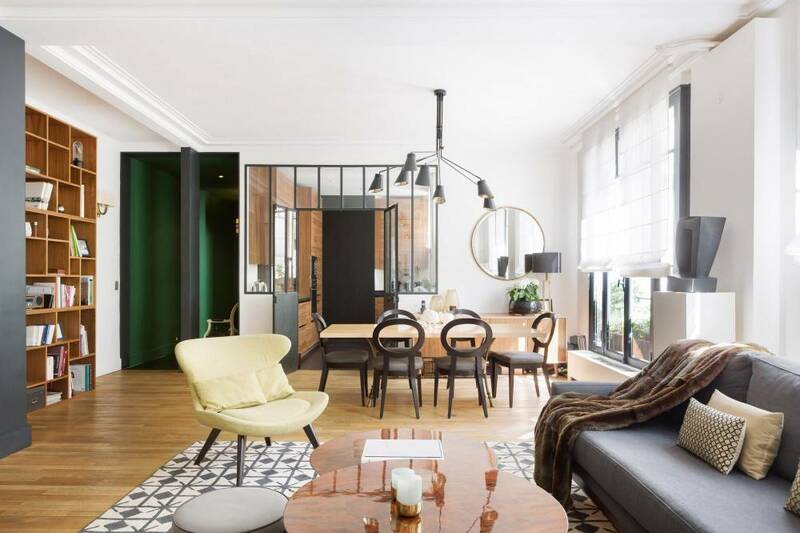 Renting in France, especially for a foreigner, is often an “uphill battle”… Our team members offer a wide range of solutions adapted to a demanding and often somewhat confused clientele. 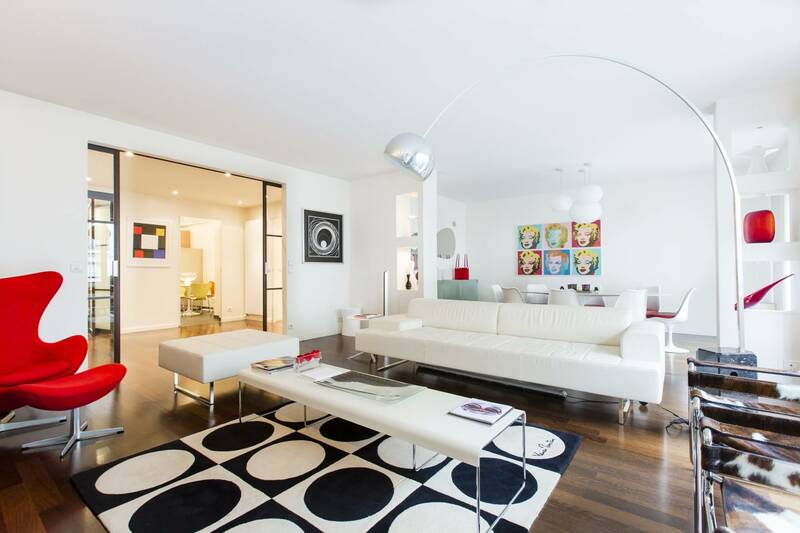 Daniel Féau's rental team consists of twelve professional negotiators, entirely dedicated to the rental activity. Within the Group's various agencies, our negociators, all of whom are at least bilingual, are informed about the latest regulations in order to advise their clientele and satisfy the requirements of an evolving market. One of their first priorities is loyalty to the values which have made the reputation of Daniel Féau. "The selection of properties to be rented is based on the quality of the apartment or private mansion rather than simply its size. Our constant objective is to offer each and every owner the guarantee of a smooth-running and trouble-free rental agreement over long periods, or occasionally shorter periods that is usual in the case for example or expatriation, the renting of furnished luxury properties or the renting of secondary residences. Renting in France can sometimes seem a hair-raising experience to a foreigner... We are delighted to offer a wide range of solutions adapted specifically to the needs of a clientele from abroad who are to spend some time in the country for reasons that are not always linked to their professional activity", explains Antonin THOMAS, Director of our rental department. If you are looking to rent, the members of our dedicated team would be happy to help you! Daniel Féau Commercialisation is the Féau Group’s department dedicated to the sale of real estate assets on behalf of professionals: institutional clients, developers and private asset managers entrust us with the sale of buildings that we market whole or unit by unit (VEFA or VEFR). 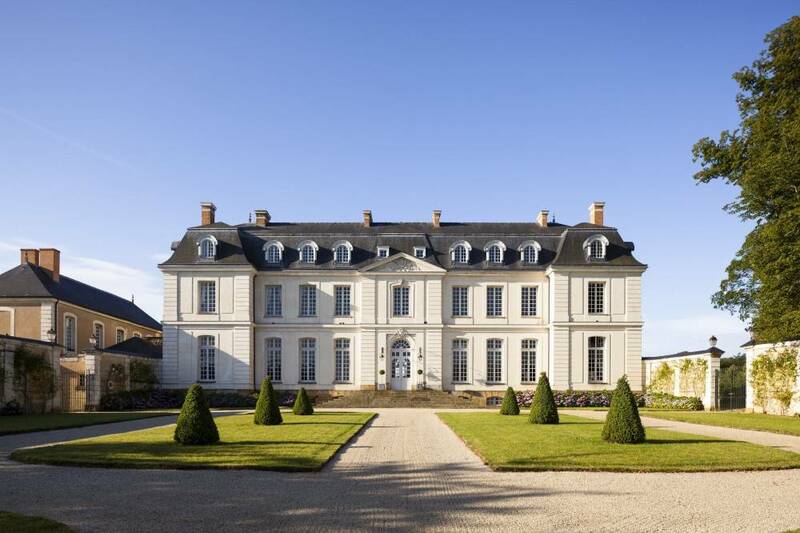 Luxury real estate specialists Daniel Féau & Belles demeures de France offer a selection of the most prestigious properties and chateaux currently on the market. Although the Loire Valley with its world-famous listed chateaux is renowned across the globe, a little further north the Parisian basin and the Seine Valley also boast numerous superb properties ranging from medieval castles to 19th century chateaux. The north of France is also renowned for its exceptional country homes and magnificent hunting estates. Owners who choose to entrust the sale of their asset to Daniel Féau benefit from exclusive access to our international networks: Christie’s International Real Estate and Luxury Portfolio International. Established in over 100 countries from the USA to China, these networks are undoubtedly leaders in the luxury residential market. Fluent in some 25 languages our team members benefit from close personal relationships with an international clientele and long-term relationships with wealth managers and private international banks. This to some extent may explain why a third of our sales are concluded with foreign buyers. 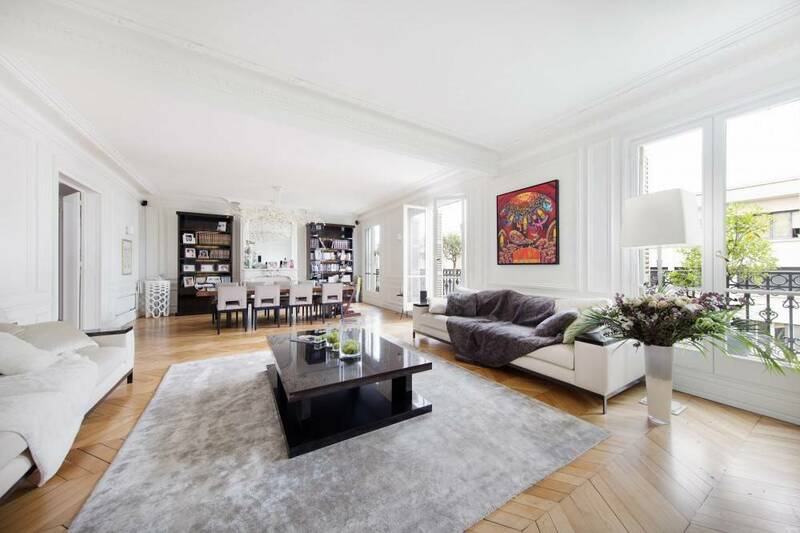 In short, when our clients entrust the sale of a real estate asset to Daniel Féau they are sure to benefit from a privileged access to an increasingly active international clientele in Paris. 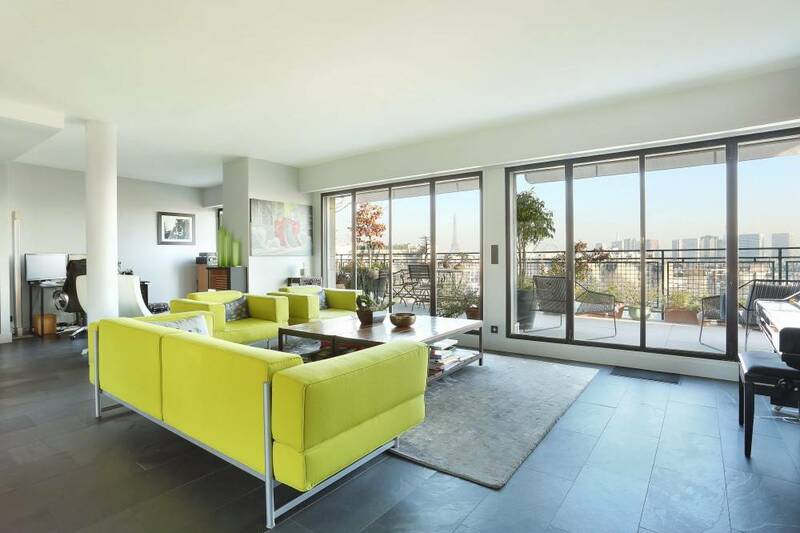 Also, clients seeking a property abroad and entrusting their project to Daniel Féau may rest assured that they shall benefit from access to the most extensive portfolio and the best professionals, whatever their dream destination.